As a business owner, you probably only think of your water heater a few times in the business cycle: When you set up your new business, when you’re getting ready to occupy a new building, and when something goes wrong. The smallest of businesses need water heaters, for your handful of employees, even if you don’t have members of the public in very often or at all. Medium sized retailers and restaurants have different needs for their employees and customers and require a unit with a faster recovery rate than residential water heaters can supply. 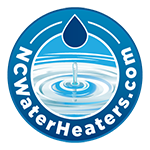 NCWaterHeaters provides expert diagnostic testing, installation, maintenance and replacement services for point-of-use or large commercial water heaters with quality brands like Rheem, Navian, G.E., Rinnai and A.O. Smith. 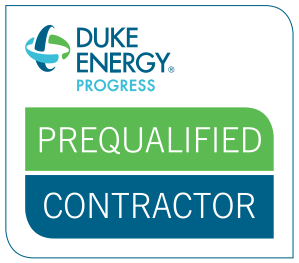 NC Water Heaters is a certified Duke Energy HEIP contractor.